Karen Spears Zacharias judges WV Fiction Competition, writes critical reviews for finalists, works with the AHWIR Committee on constructing the website and teaching tools which become a scholarly resource for teachers, answers interview questions that will go online and into the anthology, and completes other tasks concerning the Appalachian Heritage Writer-in-Residence project. "Soldiers’ Tales from the Civil War: Stories of Home and the Trauma of War," Dr. James Broomall, Reynolds Hall. Screening of Academy Award-Winning Film The Deer Hunter, in partnership with the Shepherdstown Film Society, Reynolds Hall. Appalachian Heritage Day-long Festival Cultural Events, Square Dance, and Demonstrations. Evening Concert at Reynolds Hall. "Ballads, Storytelling, and the Scot-Irish Diaspora: Cecil Sharp and the Appalachian Story." Dr. Ben Bankhurst, Department of History, Byrd Center for Legislative Studies Theater. "A Celebration of Appalachian Storytellers in Music, Words, and Photographs: The Anthology of Appalachian Writers, Wiley Cash Volume X," Barbara Allen, An Appalachian Ballad, Music Department, Appalachian Writers and Photographers, Robert C. Byrd Center for Legislative Studies, the event co-sponsored by the WV Center for the Book. Anthology Reception, Photographers Exhibit, and Book Signing, Scarborough Library Reading Room. Karen Spears Zacharias Presentation to Martinsburg, Jefferson, and Berkeley Springs Honors Students at Martinsburg High School. Zacharias Reading at Martinsburg Public Library and Reception. Nourishing Literacy Giving Circle Luncheon at the Bavarian & Book Discussion, with Karen Spears Zacharias, Event Sponsored by the Shepherdstown Library. 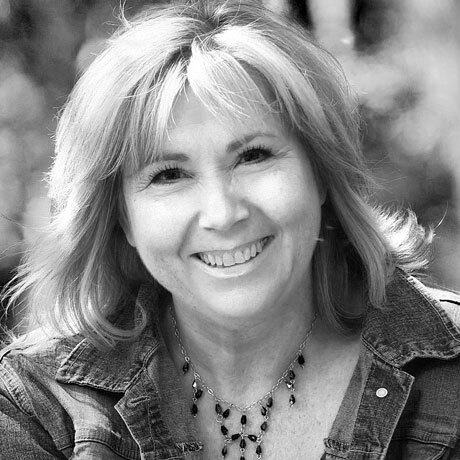 "The Writing Life, with Karen Spears Zacharias," Byrd Center for Legislative Studies (writer discusses her work, the writing process, her journey toward authorship and publication). Zacharias Book Signing and Reception, Byrd Atrium. Senior Moments Book Club with Karen Spears Zacharias. Writers Master Class with Karen Spears Zacharias at Byrd Center for Legislative Studies. Fiction Competition Winners and Karen Spears Zacharias Dine at The Press Room. Scarborough Society Lecture/Reading and Awards Ceremony (Karen Spears Zacharias receives the Appalachian Heritage Writer’s Award and presents her Scarborough Keynote, at Erma Byrd Hall, WV Fiction Competition Awards are presented by Zacharias). Book Signing and Reception in EOB Atrium. 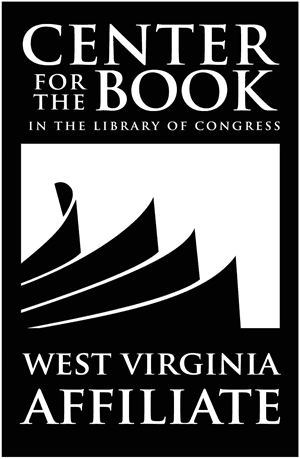 "Stories from Appalachia with Adam Booth," Byrd Center for Legislative Studies. Karen Spears Zacharias works with the Anthology of Appalachian Writers editors to select poetry and fiction, essays, as well as writing and contributing to the anthology herself. The anthology centers on her theme and her work: The Search for Kinship.